New website provides data on candidates' backgrounds, contact info, and views on many issues. A new group in New Jersey wants to make it easier for voters to get information about candidates for legislative and local offices. 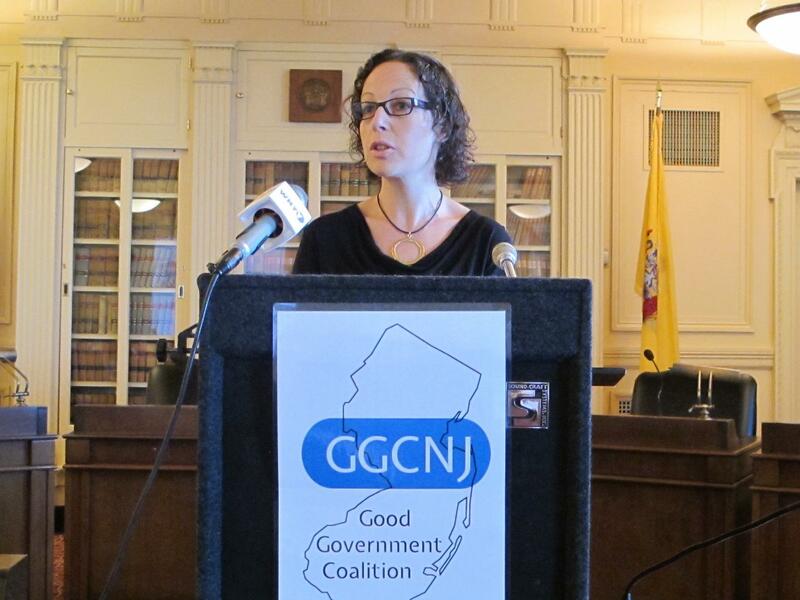 Yael Niv helped start the Good Government Coalition of New Jersey. Some information is available on government and candidates' websites, but she says the state doesn't offer a centralized way to find out who is running for office and where they stand on important issues. "The outcome of this we think is this contributes to low voter participation. Voters view candidates as just running their own show. They don't care what we think. They don't care about the constituents. And this really erodes trust in the government." The coalition's website compiles the candidates' backgrounds, contact information, and their positions on many issues. Princeton high school student Raisa Rubin Stankiewicz is member of the coalition. She says having easy access to that data will help citizens make better-informed choices. The coalition’s site www.ggcnj.org now has data about 30 candidates and plans call for it to be expanded as more candidates provide information.